The Pied Piper is a tale as old as the Brothers Grimm, but the Walltown Children’s Theatre is re-imagining it for their latest production. It’s called “Indigo Blue,” and it’s the brainchild of local playwright Howard Craft. Frank talks with Craft, along with the theater's director Cynthia Penn, and actors Max Rose and Eileena Boyce. 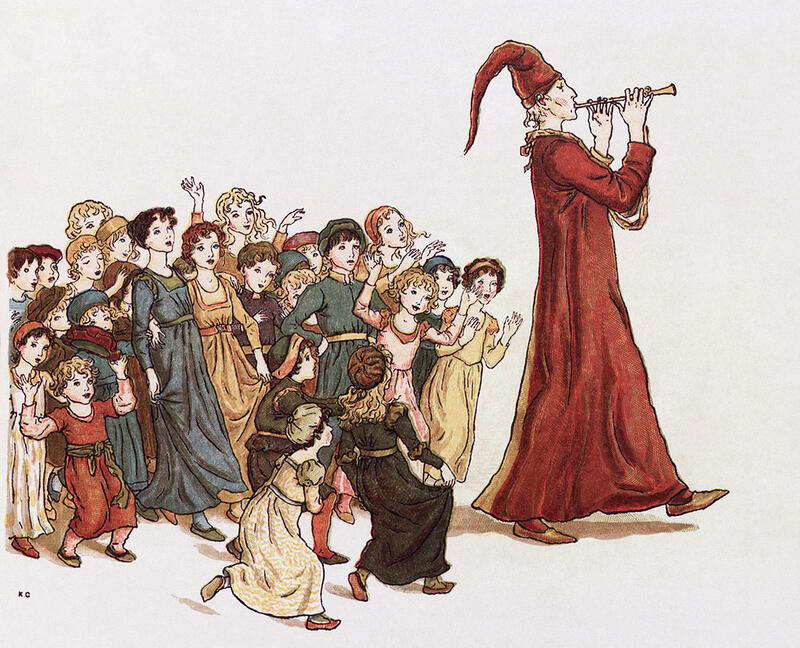 How Would The Pied Piper Look In Indigo Blue? Durham's Walltown Children's Theatre is re-imagining the classic tale of The Pied Piper. It's called "Indigo Blue." In honor of the update, here is a portion of the poem by Robert Browning.